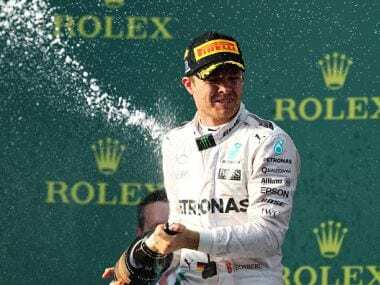 Nico Rosberg capitalised on a slow start off pole by world champion teammate Lewis Hamilton and superior tyre strategy over Ferrari to win the season-opening Australian Grand Prix on Sunday. 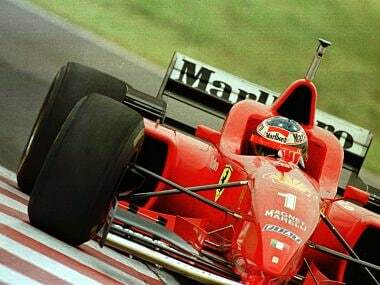 It will be ‘Hammertime’ come Sunday as the 2015 Formula One season kicks off with reigning champions Lewis Hamilton and Mercedes set to continue their run of dominance starting with the Australian Grand Prix. 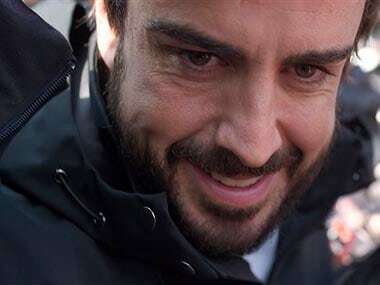 Formula One governing body FIA are seeking further information from the McLaren team about driver Fernando Alonso's heavy crash during testing last month that led to the Spaniard suffering temporary memory loss. Fernando Alonso will be missing from Sunday's Australian season-opener but the Spaniard remains Formula One's most marketable driver, according to a survey released on Wednesday. McLaren start the Formula One season in Australia with star signing Fernando Alonso absent and recovering from concussion, a Honda engine that has yet to run sweetly and a car that has spent more time in the garage than testing on track. Jenson Button completed just one timed lap as misfiring McLaren's hopes of picking up speed in Formula One's final pre-season test stalled before lunchtime on Thursday. McLaren Formula One driver Fernando Alonso will miss this week's final pre-season test in Barcelona after leaving hospital on Wednesday following a big crash three days ago. McLaren have blamed gusting winds for Fernando Alonso's Formula One testing crash on Sunday and dismissed 'erroneous rumors' that an electrical fault could have rendered the driver unconscious before the impact. McLaren's Fernando Alonso was involved in a heavy crash on the final day of pre-season testing in Barcelona on Sunday but is "ok and conscious", officials said.